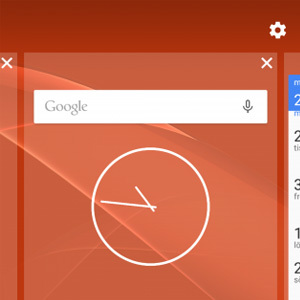 Recently we received some leaked photos of Sony Concept For Android Software. When we looked at these pics we can assume that this will be Pure Android with some Sony apps. Today this Sony Concept For Android Software is leaked for others to download. So if tou are not in sweden or you didnt selected to the testers, now you have a chance to install this your self and take a look. You can Download the FTF from the following link and flash it via Flashtool. But if you dont like it you can revert it to kitkat or lollipop by flashing stock firmware. As mentioned above this will be a Pure Android software with some main Sony apps. But sony has excluded the features like screen recording, stamina mode and Xperia Themes.